Rosemary Perlmeter and Ellen Wood launched Teaching Trust in 2010 to develop entrepreneurial educators committed to transformational change essential to eliminating the achievement gap in urban public schools. What started as a small program of fewer than 20 educators, has grown into a community of participants and alumni of over 750 educators in 140 schools serving 70,000 public school students across North Texas. Rosemary Perlmeter is Co-Founder of Teaching Trust and has spent the last 20 years as the leading education entrepreneur in North Texas. She also founded Uplift Education, one of the first and most successful charter school operators in Texas, where she was recognized with the Innovation in Nonprofit Leadership Award from the Center for Nonprofit Management. As Clinical Associate Professor & Director of the Urban School Leadership Program at SMU Simmons School of Education, Rosemary lead the first year of Teaching Trust’s Aspiring Leaders program in partnership with SMU. Before moving towards education, Rosemary had a 15-year career as a real estate executive with Zale Corporation. She received a BA in English and a JD from Southern Methodist University. 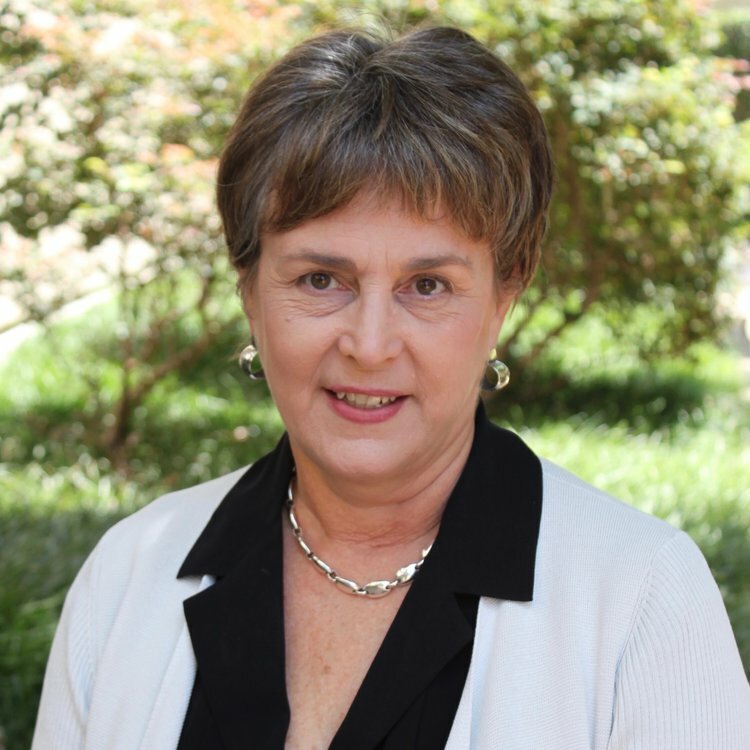 Ellen Wood is Co-Founder of Teaching Trust and currently serves on the board, leading fundraising for the organization as the Director of Major Gifts. She also serves on the board of The Commit Partnership, a Dallas education collaborative, and the Vickery Meadow Youth Development Foundation, as well as several foundation investment committees. She is also a member of the Education Task Force for West Dallas. Prior to her work in education, Ellen spent two decades working in the investment, healthcare, and real estate fields. She received a BBA in Accounting from The University of Texas at Austin and an MBA from Stanford Graduate School of Business where she received the John W. Gardner Volunteer Leadership Award.